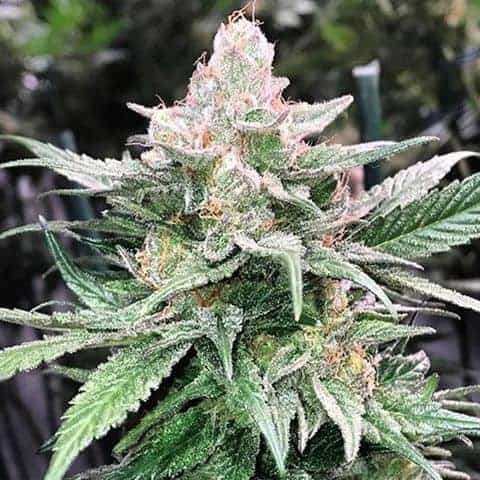 Grape OX seeds are one of the few select indica-dominant strains that not only boast of a high THC level but also CBD potency that is markedly higher than most other similar marijuana breeds. 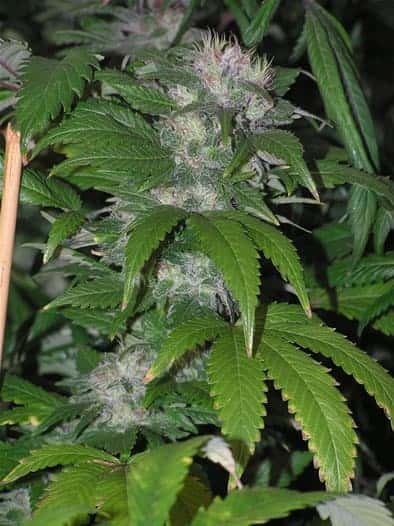 The purple-colored strain innovated by hybridizing ‘OX’ with the ‘Grape Ape’ by ‘Rare Dankness, a well-established professional breeder, exudes aromas of blueberry and grape. How to grow Grape OX Seeds pot plants? Veterans can cultivate the plant either indoors or outdoors, and if they take proper care, the plants will grow up to produce large and compact mint-colored buds. 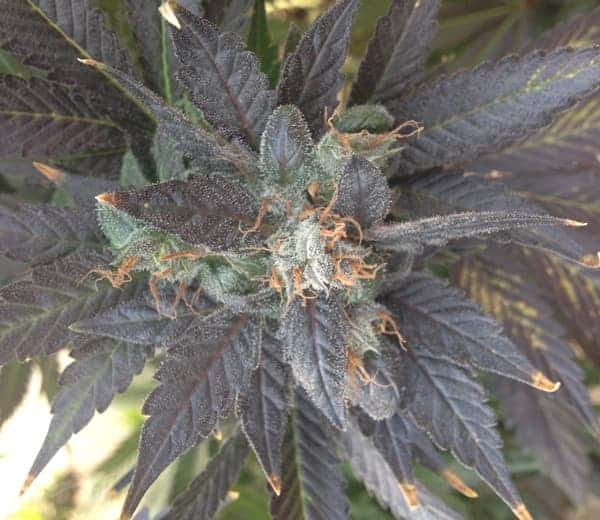 The hairs on the buds have a fiery orange color with leaves having a purplish tint. 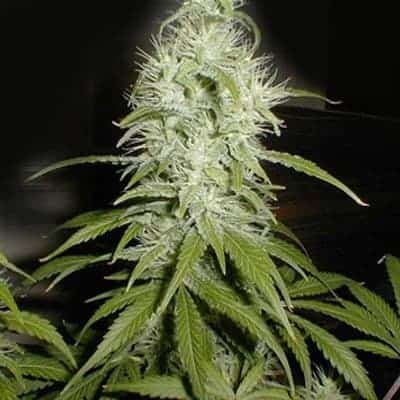 If you decide to grow the strain indoors, the flowering period will vary between 9-10 weeks. When the plants grow up, the purplish hue becomes apparent especially when subject to a cooler setting, making the entire environment appear fascinating. During harvest time, every square meter of farming space would offer you 12-16 ounces of buds. 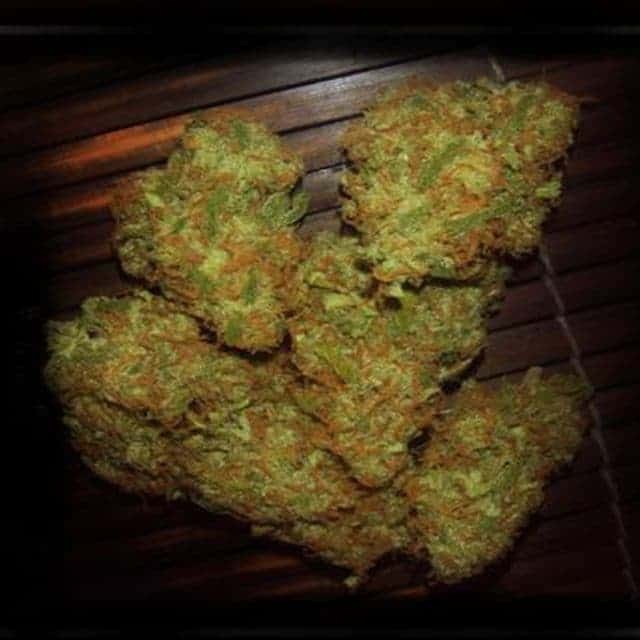 Focusing on Grape OX outdoor cultivation, this strain develops splendidly well in regions having a cool and dry climate. Flowers begin appearing in the 2nd or 3rd week of October, where each plant produces buds weighing a maximum of 16 ounces. If you want to get the best results, strictly abide by breeders’ suggestions with regards to feeding and watering the plants. Make sure you use organic mix and pure water to ensure natural, prolific growth at all stages. As the plants attain a maximum height of 4-5 feet with broad canopies and later all branches, ensure proper ventilation as well as keep one plant a little farther from the next so as to prevent overcrowding. Grape OX does not make you hit a wall that might overwhelm or befuddle you but give you a high that lifts you up gradually. Eventually, a sense of tranquility will spread throughout your body and you’ll ultimately feel becalmed. This strain’s vapors exude aromas of blueberry and grapes, thereby living up to its name. 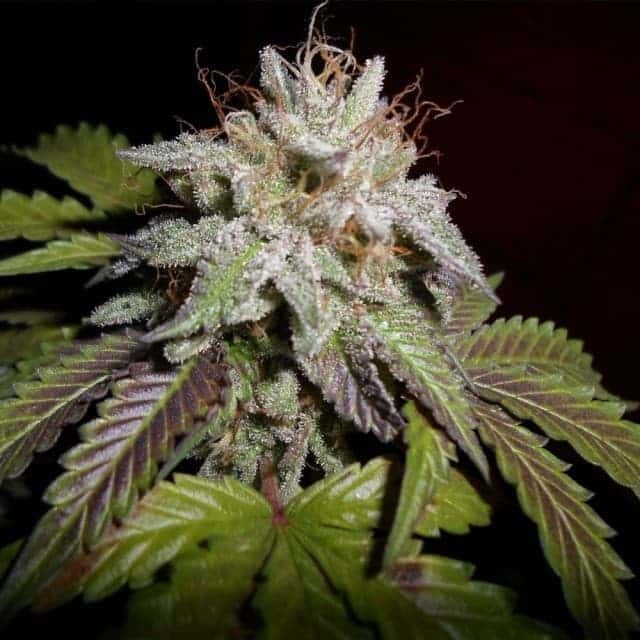 Grape OX’s flavors are a pleasant mix of blueberry, grapes, and sweet.